Oh Yes! the festive season of Techno-Summit still continues across the North wind with a BLOW! As mentioned earlier Techno-Summit is an Annual Technical Symposium conducted in our university, wherein a enormous number of students from numerous colleges drop-in to participate in a range of events and workshops. 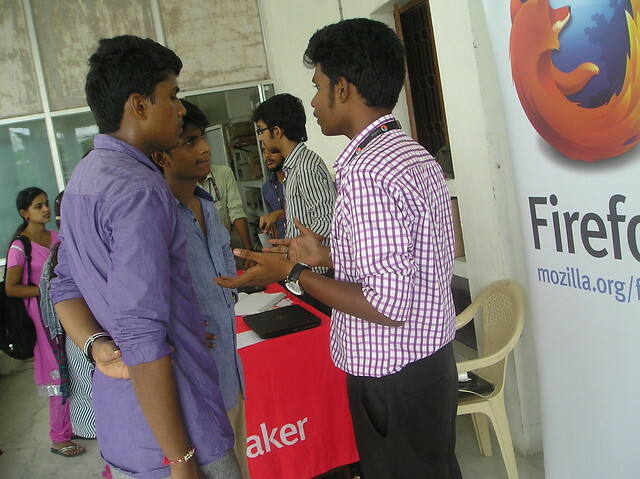 So we Firefox Student Ambassadors along with our Rep Shreyas Narayanan of Sathyabama University organized and planned for a MozBooth. 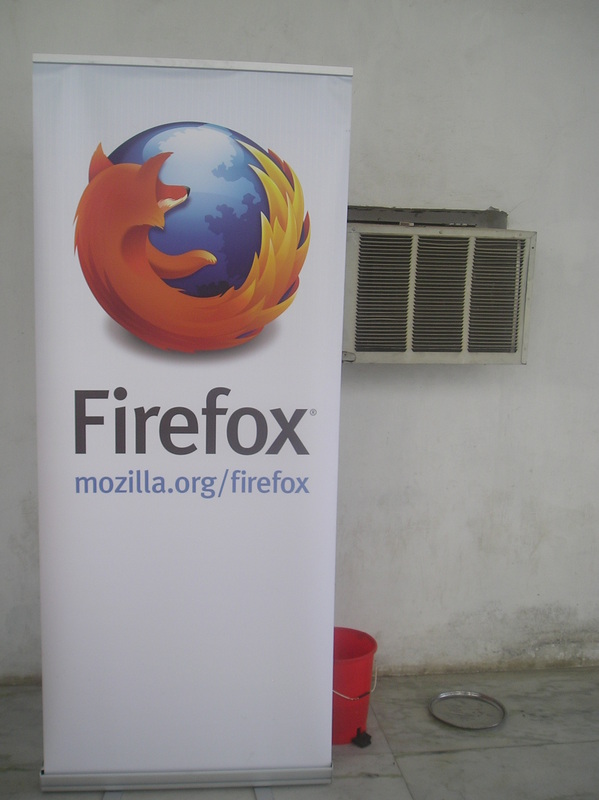 The motive of this station was to spread the word of Mozilla, it’s awesome products and to recruit some enthusiastic volunteers. We start the day by keeping in place and arranging all the banners and posters. Soon after arranging, we found a lot of students who were much attracted by the Mozilla Banners and wanted to check out the station to know more about it. As students started visiting the Booth, Navdeep Singh started explaining them all about Mozilla and I was showing them the Link to the Mozilla Contribution Page in the laptop. Later Shreyas added to the station and briefed the students about “How to become a Student Ambassador” we saw a lot of students who were interested in becoming a volunteer. On the other hand I was explaining the students about the various creative tools of WebMaker and how one can create and edit the web with ease without knowing much of HTML and CSS. By then it was time for lunch so we split in to two. The first half went for lunch followed by the next, this was done so that we don’t miss out on any students. Once we were back from lunch I was surprised to find a huge number of students gathered around our FSA – Subhash Dagubbati. 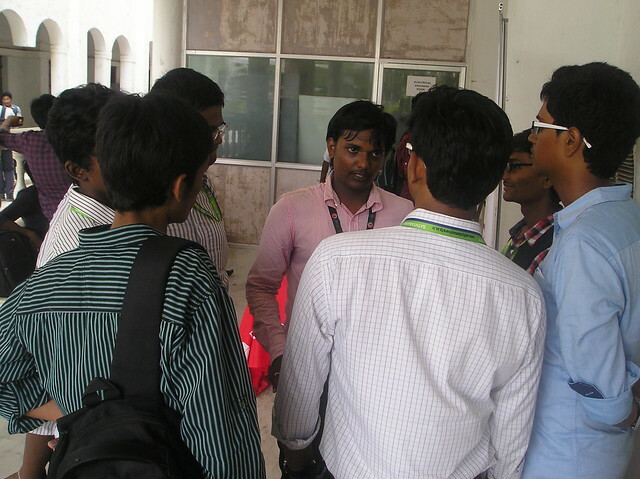 He was explaining the students about the various pathways by which one can contribute to Mozilla. Adding to this a group of students came, whose attraction eventually fell on the FirefoxOS Tab and FirefoxOS Smart Phone that was placed on the table. 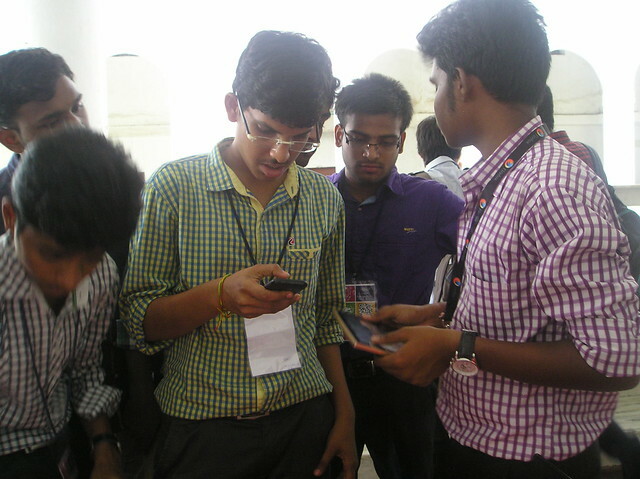 They were a group of really nerdy students who wanted to know the complete S/W and H/W specifications of both the devices. I patiently explained them all that I knew about the devices and Navdeep also helped the students. And after a day’s workout, explaining students about Mozilla as a Non-Profit Organization and its various products it really felt good for all of us. We all were proud of ourselves of being a part of such a wonderful organization. 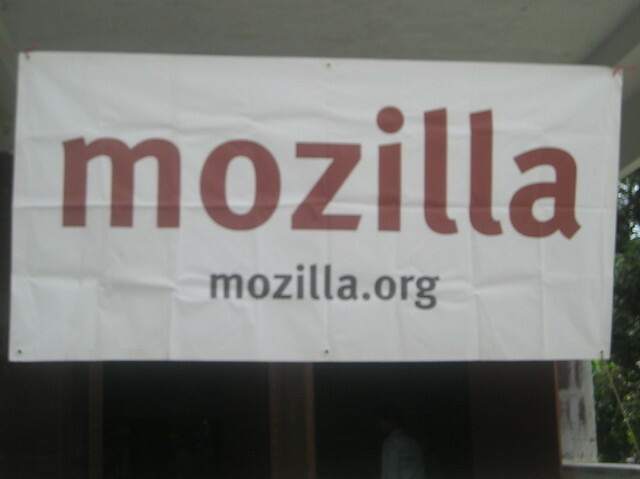 Our love and dedication towards Mozilla will always be stable and constant.